First stop: The Hotel Grano de Oro in San José. 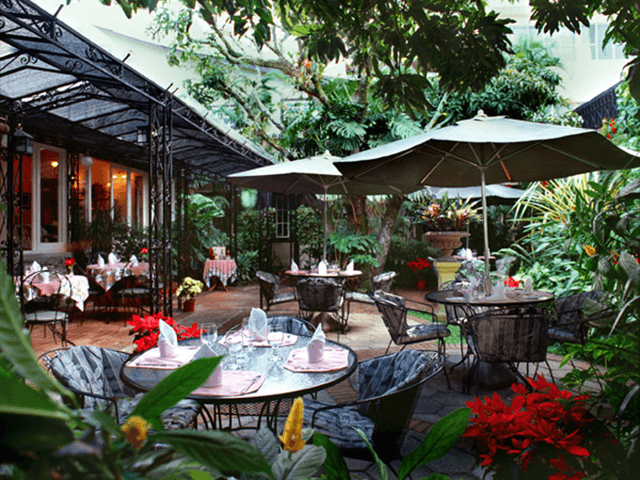 A true oasis in the heart of the capital city, this hotel has only 40 warmly decorated rooms, with a private terrace overlooking courtyards filled with fountains and tropical flowers. This is a unique, smaller hotel with high quality, outstanding personal service and convenient location. Then journey to the mountain! On day 2 you will travel by air-conditioned van to the Arenal Kioro hotel. 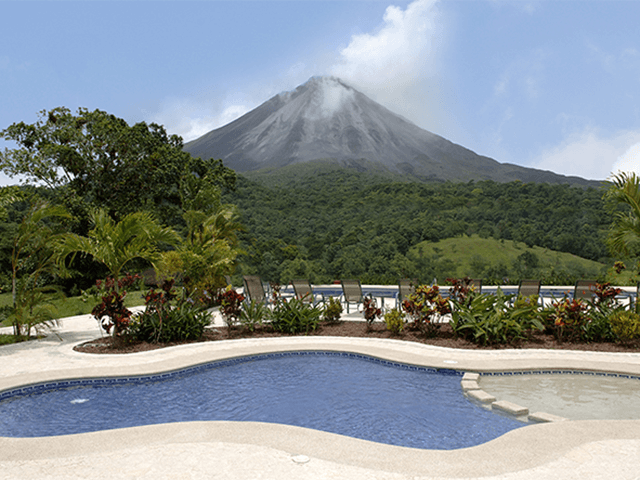 The Kioro is located a mere 10 kilometers from La Fortuna in San Carlos, smack dab in front of the Arenal Volcano. What a view! This is a family-run hotel with friendly personal service. Then it’s off to the beach (and what a beach) and the amazing Hotel Villa Caletas in Jaco/Hermosa. 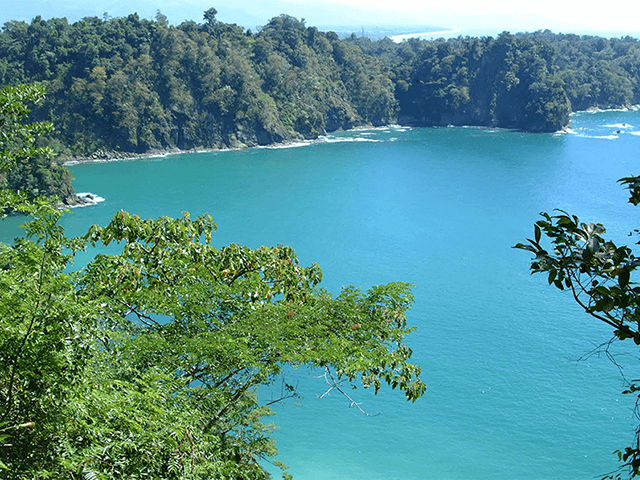 Located on a cliff high above the ocean, the Caletas is surrounded by a lush, tropical forest. What a view! This is a first-class boutique hotel and ideal for couples and honeymooners. There is also a garden, a private beach, two restaurants, and one unique pool with spectacular sunset views. This private getaway is one of a kind in the world. 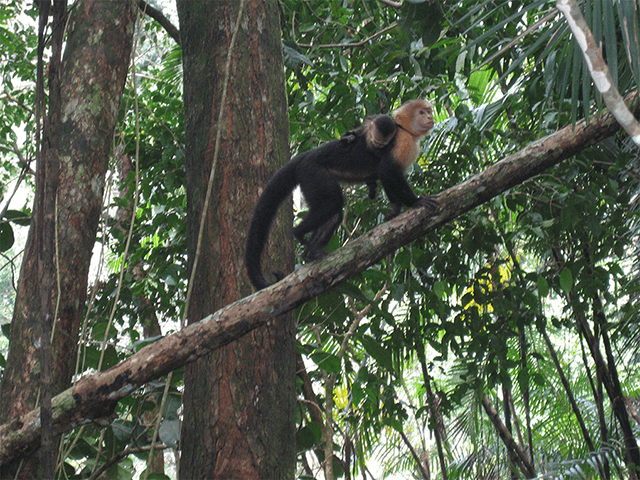 Then you journey a touch south to famous Manuel Antonio and the amazing Makanda by the Sea. The Makanda is a luxury, romantic, adult’s only hotel offering contemporary Villas and Studios in a quiet jungle setting with a sunset ocean view. Makanda offers open air villas scattered throughout the beautiful jungle property. Villas offer a large king size bed with mosquito net, air conditioning, fully equipped kitchen including refrigerator and freezer, a large sofa and dining area, private bath with hot water and a balcony with hammock and spectacular ocean and jungle views. Relax and enjoy the views in the unique infinity pool and Jacuzzi nestled in the jungle and be sure to try Makanda ‘s Sunspot Restaurant – located poolside, this intimate restaurant serving lunch and dinner, offers exquisite international foods using only the freshest sea foods, meats and fruits and vegetables – this hotel is an unforgettable experience! Relaxed yet? Drive back in comfort to San José and do some shopping before boarding your flight!